This is the first Work from Warproduction. 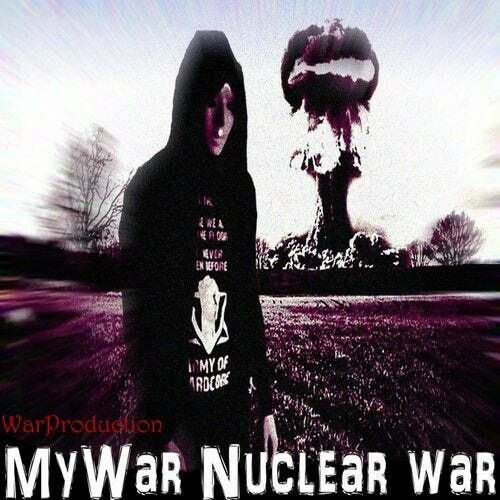 The Maxi Single with 3 Tracks is from DJ and Producer Mywar 27 years old from Osnabrück Germany. Mywar has promises its own Hardstyle much bass and Surprises.